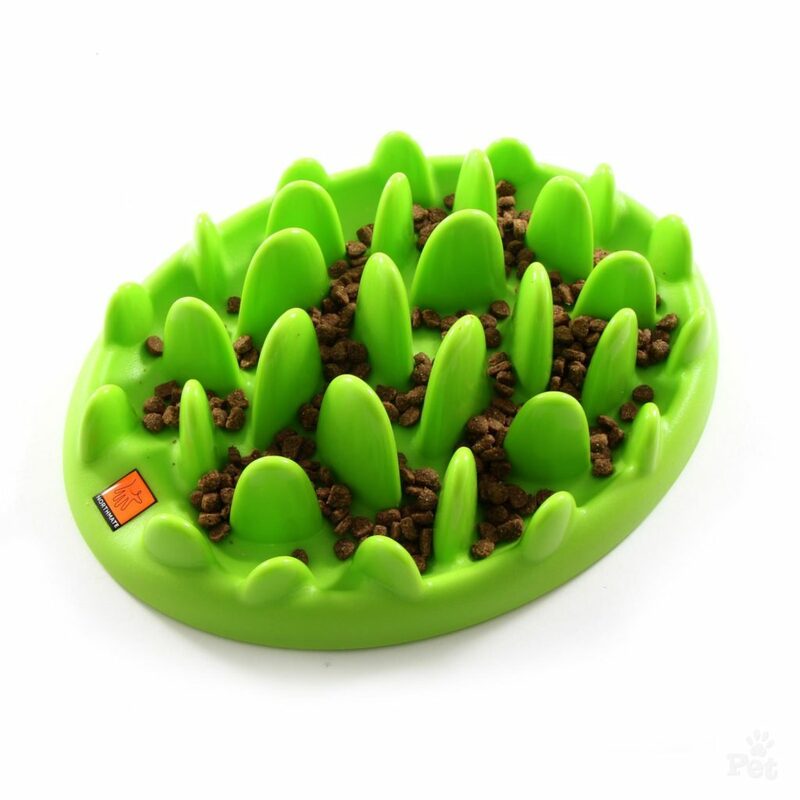 Interactive feeders are often used to encourage dogs to slow down when eating, but when they’re stuck inside because of awful weather, these feeders become even more useful. If they’re busy thinking, they won’t be bored! Bonus: Since it also makes them slow down, it keeps them from packing on the pounds when they aren’t playing outside as often.